Cloud-powered destruction is still present. Also, transforming cars. 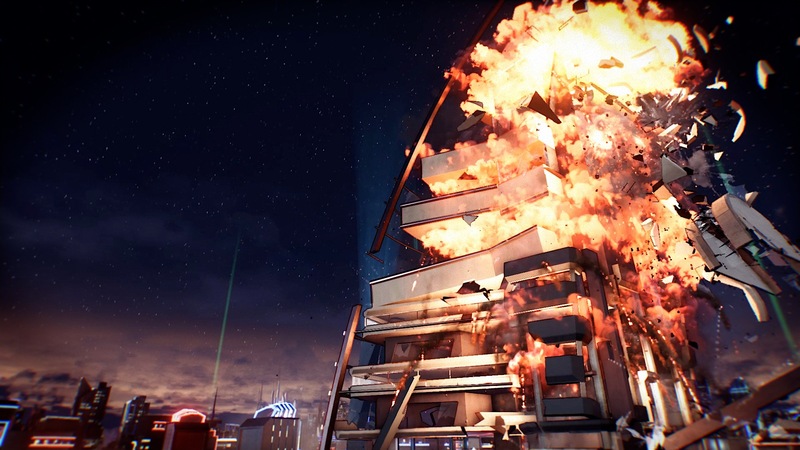 If you were worried about the distinct lack of destruction in Crackdown 3 when it was revealed for Xbox One at Microsoft’s presser, then don’t worry. 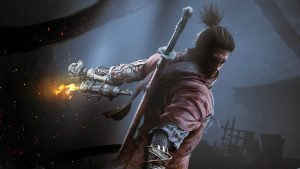 As Microsoft Studios Publishing GM Shannon Loftis, destruction is still a big part of the multiplayer. 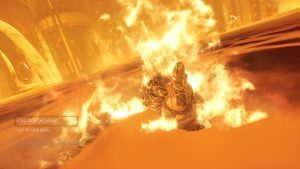 Reagent Games and Cloudgine have noted before that Crackdown 3’s destructible environments will be toned down in single-player so that would explain the recent demonstration we saw. Have no fear though – elements like carjacking and even transforming cars will be in the game as per Loftis. She also confirmed that the cloud-powered destruction that was such a big part of past demonstrations was still in. 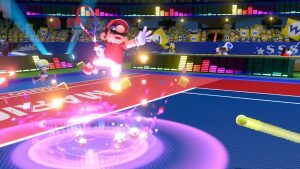 We’ll have to wait for more information on multiplayer in the meantime. 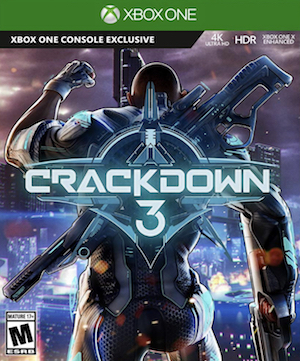 Crackdown 3 is out on November 7th for Xbox One, Xbox One X and Windows 10 PCs.